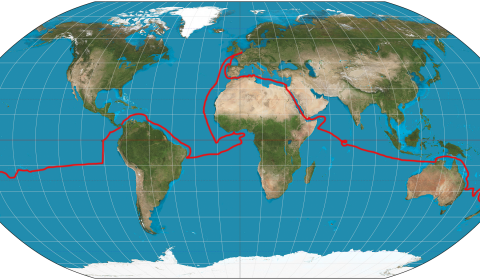 Sail360, Solo Circumnavigation | Photographs. During our voyages I came across the most beautiful, sunsets, sunrises, nature in all her glory. Met the most amazing people. I have selected a few of the seven thousand photographs taken during my four years away.